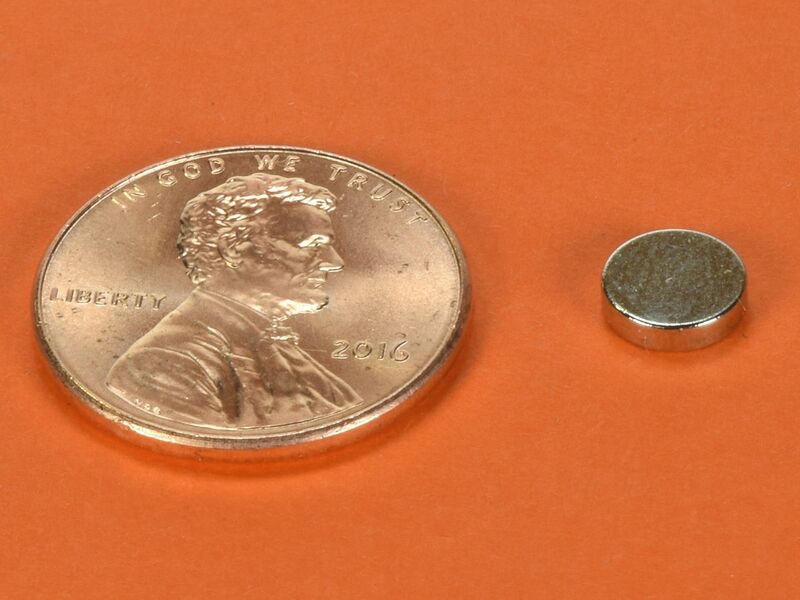 Thin little 1/4" magnets. Very strong and very handy. The D41SH discs are made with grade N42SH (SH = Super High Temperature) material. 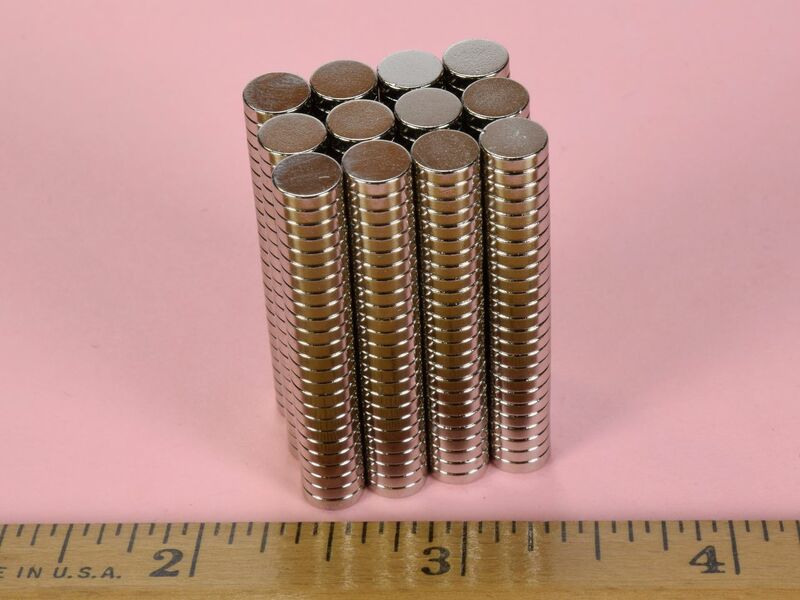 The SH material means that the magnets can be heated to 302° F (150° C) without any loss of magnetic strength, unlike standard neodymium magnets that begin to lose strength at 176° F (80° C). Suitable for many high temperature applications. 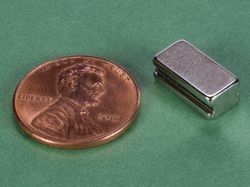 This size is also available in grade N52 as part number D41-N52, in grade N42 (standard temp.) 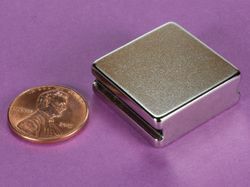 as part number D41 and in grade N52 with Gold plating as part number D41G-N52.